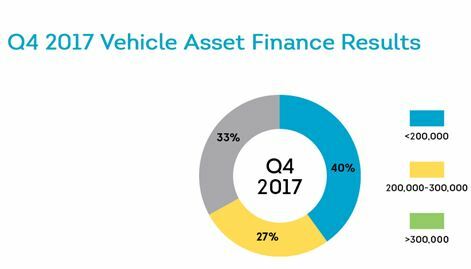 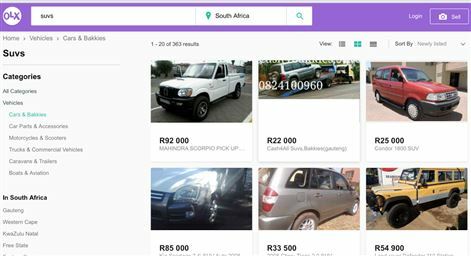 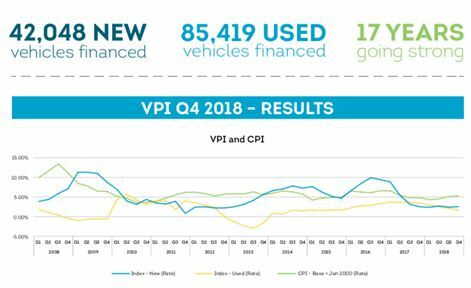 With the release of yesterday's Naamsa sales figures for January, TransUnion has also released its analysis of the SA vehicle market and the latest VPI, finding that economic pressure weighed heavily on the pockets of both consumers and businesses. 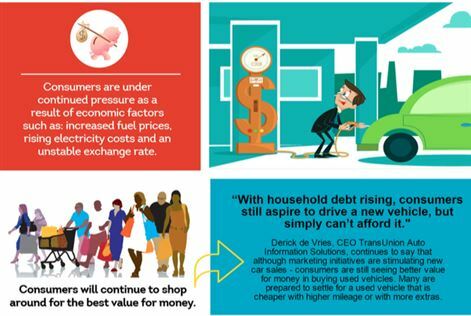 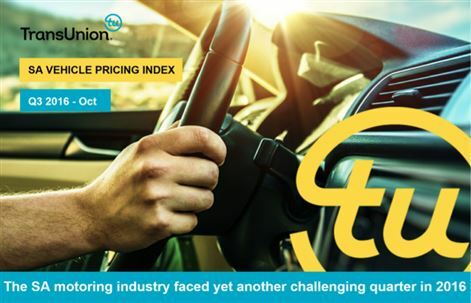 TransUnion has released the latest Vehicle Pricing Index (VPI) report which reveals that despite a significant depreciation in the Rand and a rising cost of living, new vehicle price inflation in South Africa continued to slow in Q3 2015. 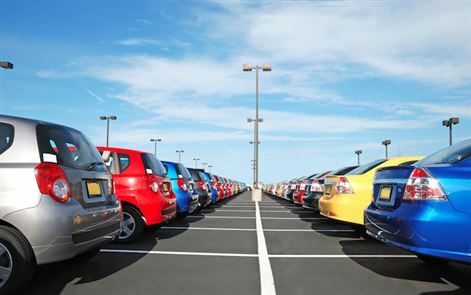 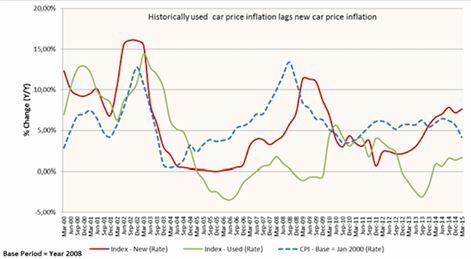 The latest TransUnion Vehicle Pricing Index (VPI) has shown that used car prices are still tracking very similar to new car prices, continuing the trend highlighted in the fourth quarter of 2014.